Applications have now closed for 2018-19. 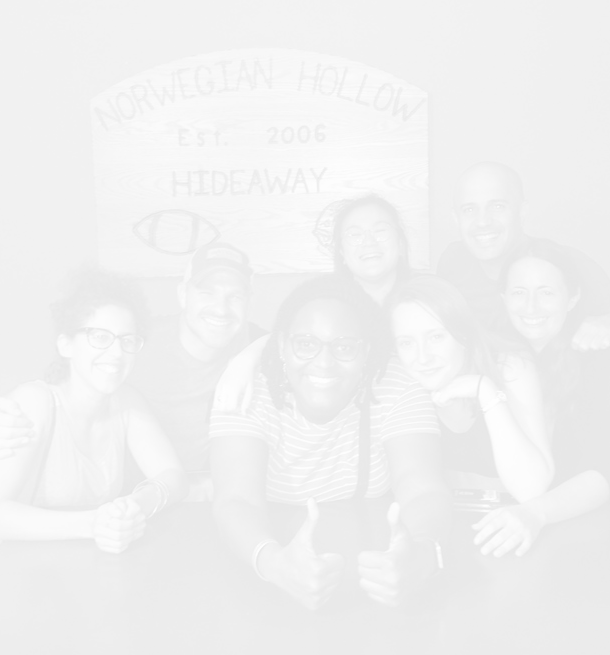 Click here to meet this year's cohort! Resetting the Table (RTT) invites applications for our celebrated 6-month training intensive in facilitating courageous conversations across political divides. In today’s polarized environment, few spaces exist for meaningful communication across differences of background and views. Through this program, we are building a cohort of practitioners to support meaningful, productive conversations on Israel and other charged issues. We are especially looking for educators, mediators, and other professionals with prior facilitation experience and/or skill.  This program offers one of the most rigorous facilitation trainings in the country, an opportunity to learn Resetting the Table’s celebrated methodology, and extensive live practice with individualized coaching. Upon completion of the program, participants will be eligible to facilitate at RTT and independent forums throughout the DC area. Cost for the training is $500, generously subsidized by the JCRC and Jewish Federation of Greater Washington as well as the Jacob and Hilda Blaustein Foundation. A limited number of scholarships are available. Anyone interested in applying should complete this application by August 10th. If you have questions, please contact us at info@resettingthetable.org. 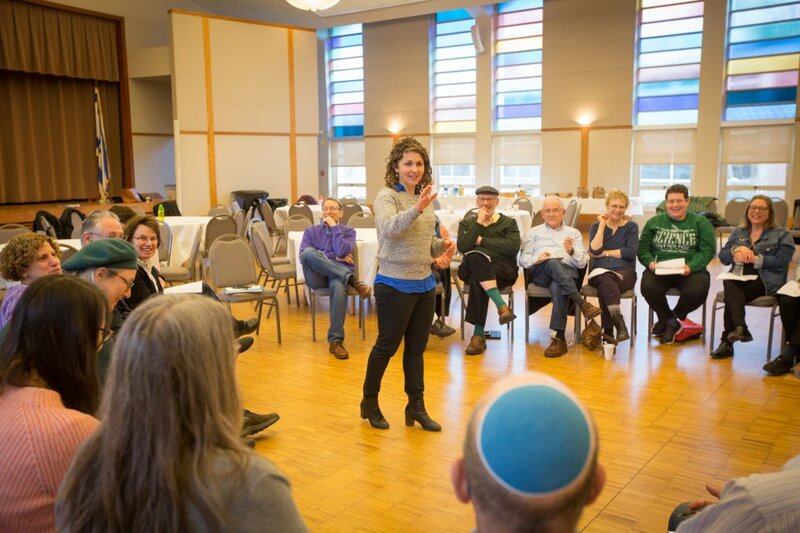 This program aims to produce a local bench of seasoned facilitators who can support the Jewish communities of Greater Washington to foster discussion and learning across divides on charged issues.  For the past 5 years, Resetting the Table has worked with dozens of Jewish organizations across the country, including in the DC area, to foster a culture of dialogue across differences, especially on Israel. 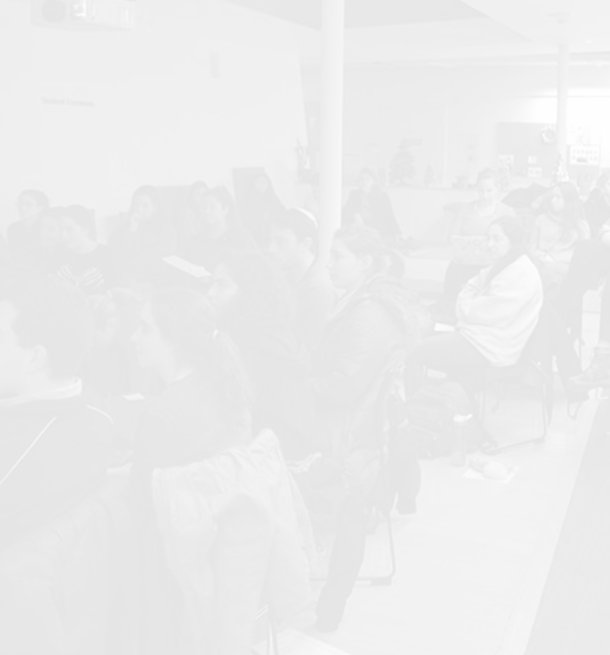 Amidst increasing political escalation and polarization in our culture, this program aims to expand the facilitation resources available to the Jewish communities of Greater Washington by building a local roster of exceptional locally-based facilitators. Applicants should share RTT’s commitment to building a culture of dialogue and deliberation across differences, by which we mean supporting open and direct communication where there is currently avoidance or tension over differences of views, background, or experience. Ideal participants will already have significant experience facilitating groups in professional settings (e.g., educators, social workers, mediators, staff managers/directors, clergy, etc.). Those with strong roots and/or connections to one or more of Greater Washington’s Jewish communities are especially encouraged to apply. Alumni Network and Paid Opportunities. After completing the program, RTT will seek to invite alumni to run RTT programs as paid facilitators. When appropriate, RTT may also refer opportunities directly to alumni to run independently. Time commitment during the program: During the training period, participants will be expected to attend all sessions (outlined above) as well as review and reflect on their learning goals and needs with RTT staff. A few training components will require participants to recruit volunteers to participate in facilitated conversations. RTT will work with all training participants to recruit volunteers, but we ask that you commit to helping secure volunteers. Time commitment after the program: After completion of the program, we expect that facilitators will have the bandwidth, flexibility and desire to serve as paid facilitators in several forums and settings in Greater Washington over the next three years as opportunities arise. We realize that facilitators will not be available for every opportunity. So so useful - as a rabbi entering a highly politically-versed community of 20s and 30s, I expect to put this process into use every. single. day. Both in facilitated conversations, and also in casual conversation and other professional settings.